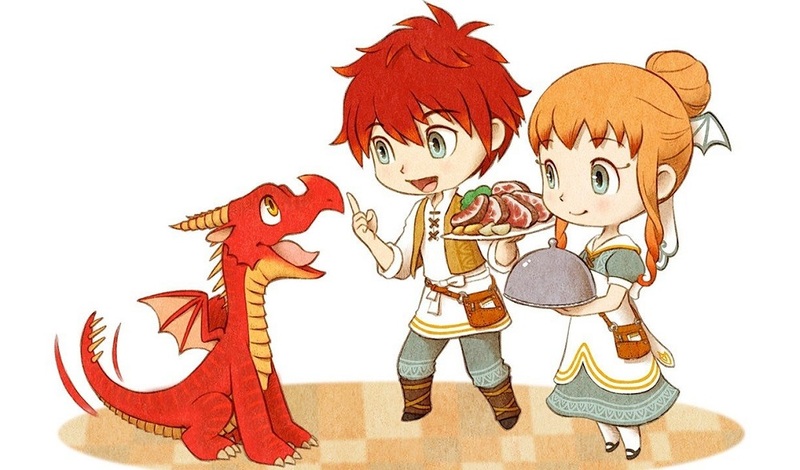 AkSys Games has announced that culinary adventure game Little Dragons Cafe will be making its way to PC on November 15, following on from its release on PS4 and Nintendo Switch back in August this year. Little Dragons Cafe tells the sweet story of two young siblings who, after their mother falls mysteriously ill, must find a cure for her, raise a young dragon, and deal with the customers (all of whom have their own list of problems) in the family business; a quaint cafe with a varied clientele. Combining elements of farming, crafting, problem-solving and even mothering, all under the umbrella of a soulful story of love and responsibility, Little Dragons Cafe is available now on PS4 and Nintendo Switch, and will launch on PC November 15.